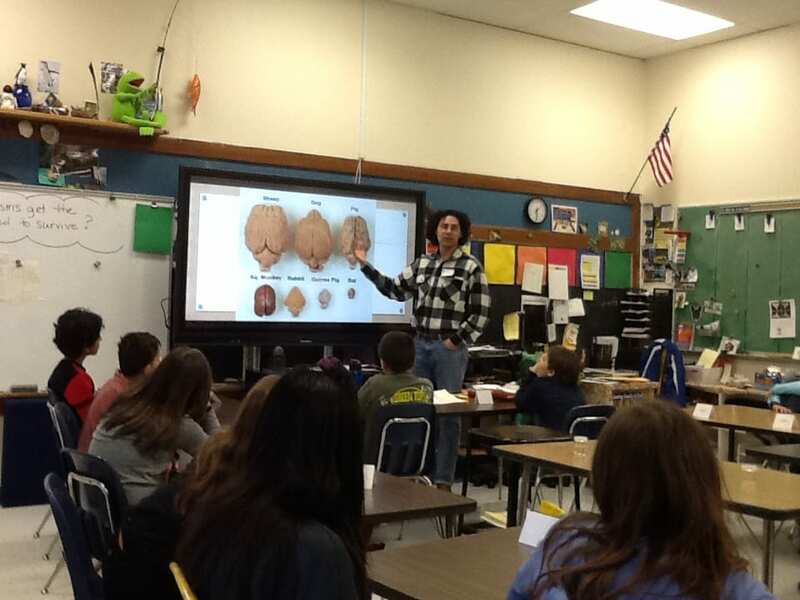 This semester (Spring 2019), graduate student Santiago Forero taught students at Lansing Middle School all about neuroscience. 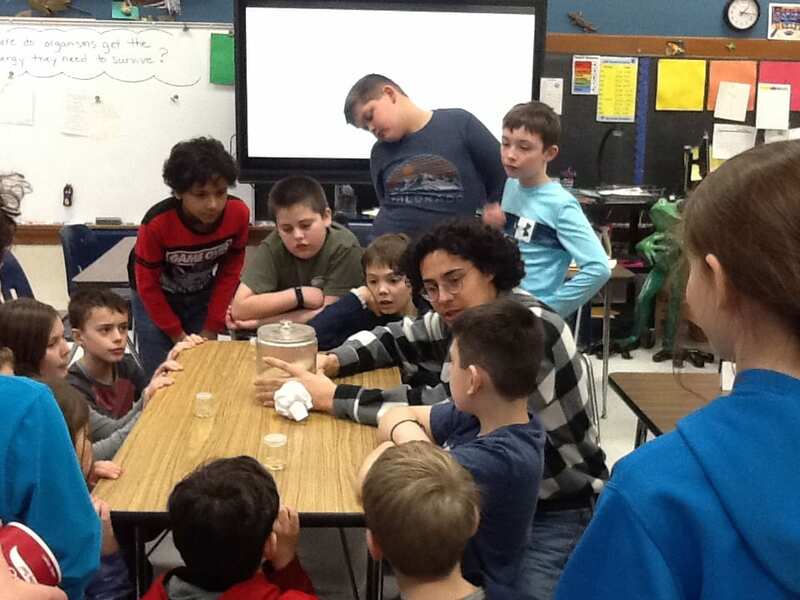 As a fellow of the Cornell GRASSHOPR (Graduate Student School Outreach Program) program, Santi had the opportunity to work with Mrs. Shaw, a local 5thgrade science teacher to design and instruct lessons aimed at exposing students to brain-behavior dynamics and broadening their knowledge of this exciting subject. He taught three interactive classes at Lansing Middle School focusing on the anatomy and function of the mammalian brain and how it interacts with the environment. The students were introduced to the field of neuroethology, encouraged to think critically about the scientific process, and motivated to consider how brain, behavior and environment are intertwined.